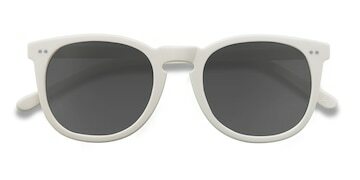 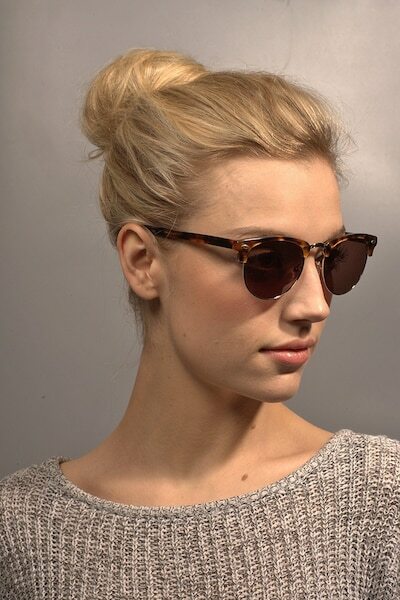 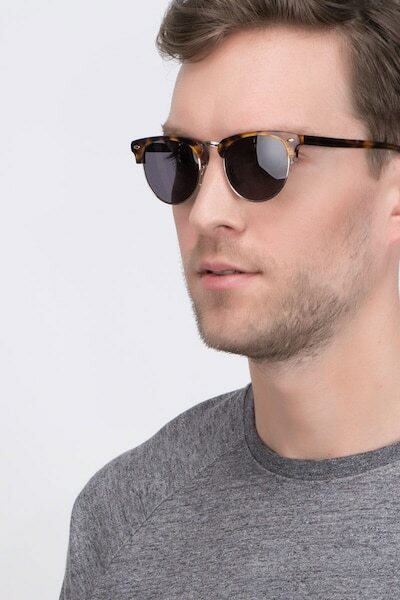 These golden tortoise sunglasses are a hipster’s dream. 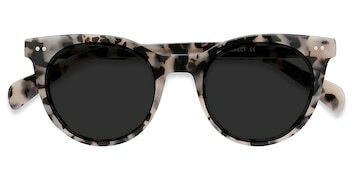 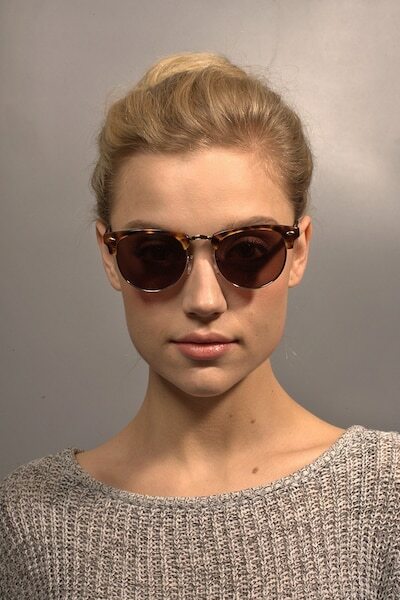 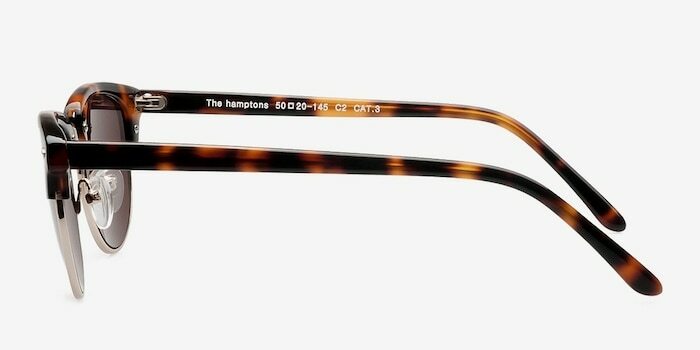 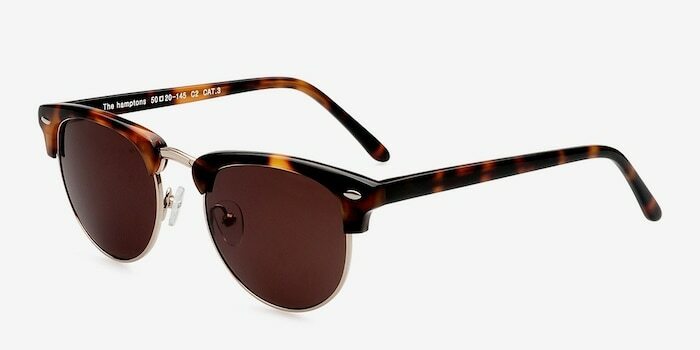 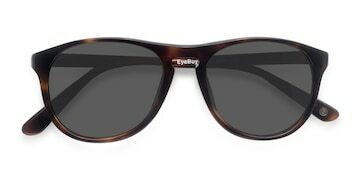 This ultra vintage style features an exaggerated brow line that comes in a semi-transparent tortoiseshell finish. 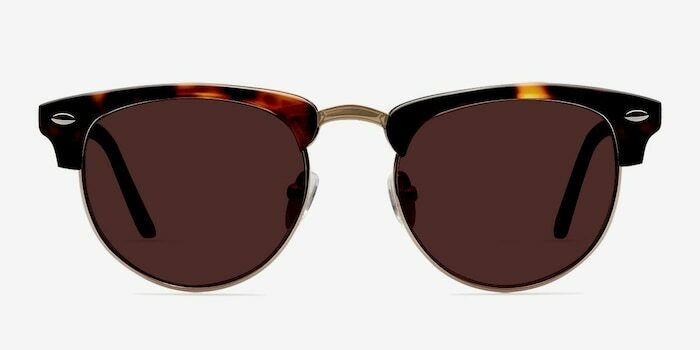 Golden metal trim surrounds the rounded square shaped lenses and nose bridge. 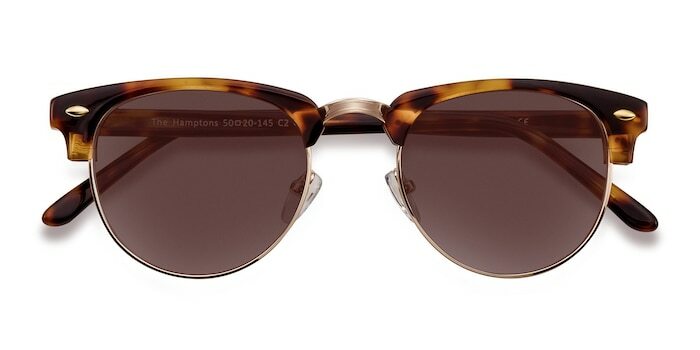 Single stud accent and adjustable nose pads complete the look.